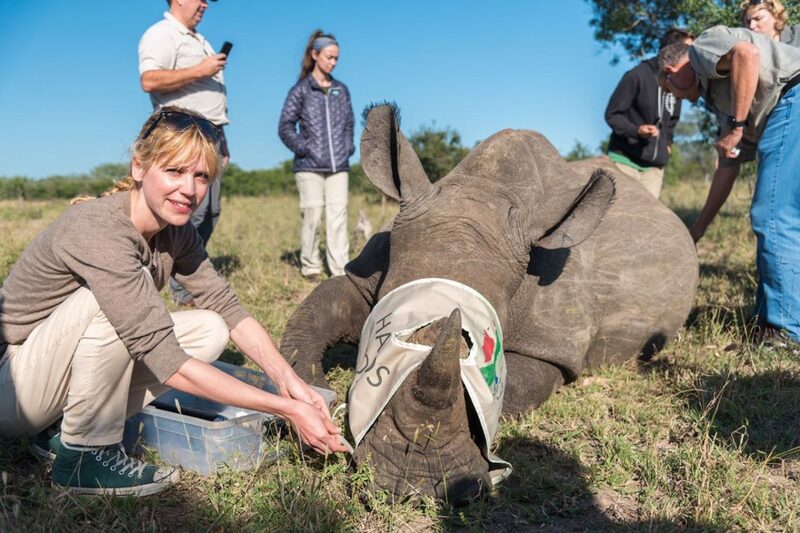 safariFRANK is serious about conservation and making a difference for our rhinos! 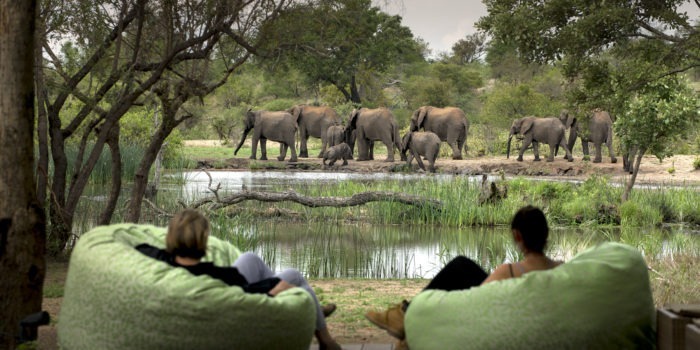 We offer travellers who are keen to get actively involved with conservation an opportunity of a lifetime, with a very special safari. 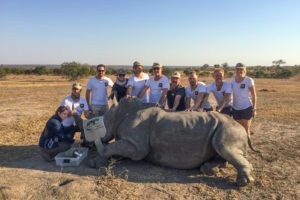 You put together a small group of like-minded travellers, raise at least AUD 5k for our RhinoLove project and then enjoy a discounted rhino conservation trip to South Africa! 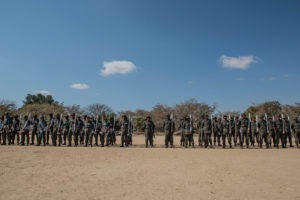 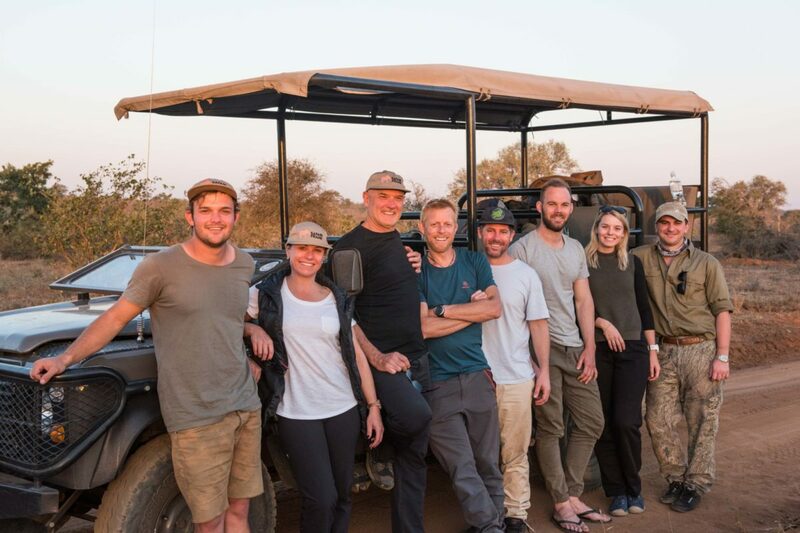 The 7-day/6-night safari takes you to the Greater Kruger Park, where you get to meet with the people on the ground protecting and caring for the rhinos. 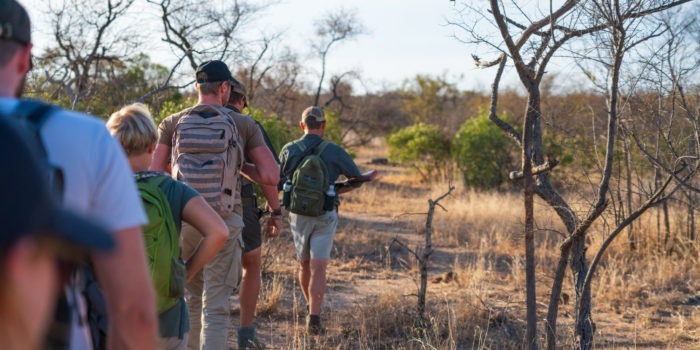 Travellers can get involved with notching a wild rhino, flying rhino patrols and meeting the anti-poaching rangers and dogs in training. 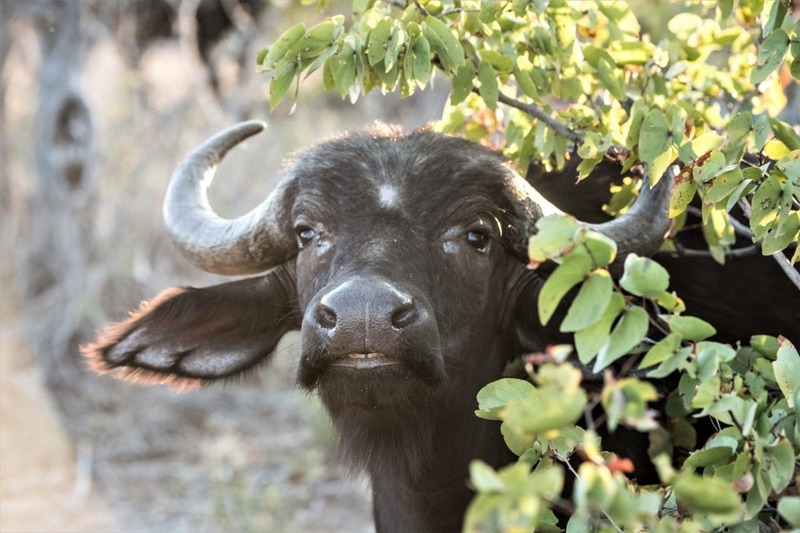 You can also visit the Hoedspruit Endangered Specie Center and learn about conservation of endangered species. 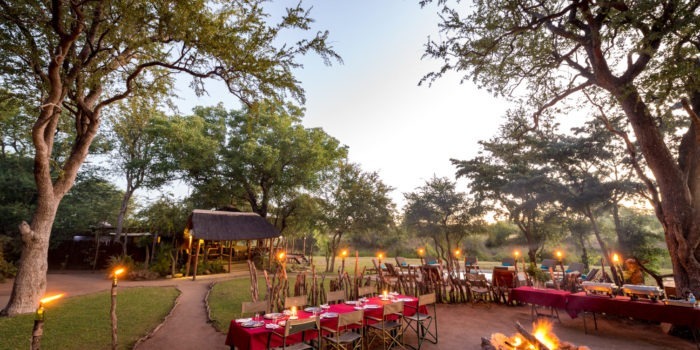 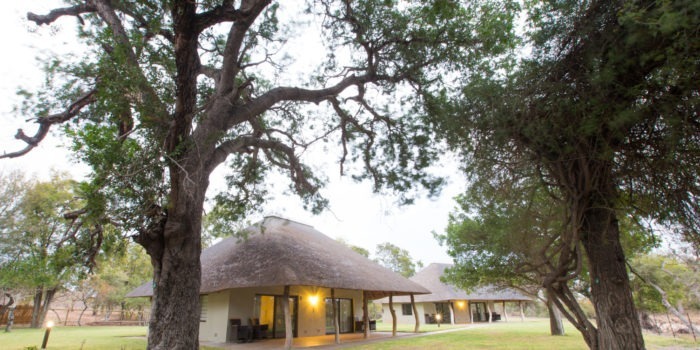 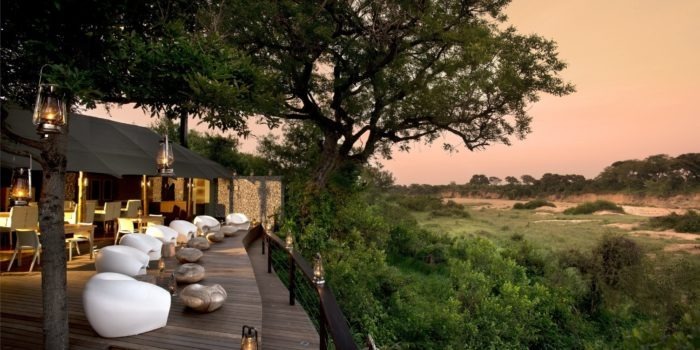 Accommodation during the safari can be at various camps in the area and all of these also allow for other activities, such as authentic trail walking in BIG5 terrain with experienced guides, as well as day and night game drives. The tour is fully escorted by a local guide. 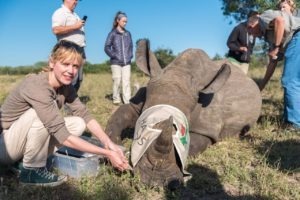 Small groups of up to 8 friends/family/colleagues that share a passion for conservation and who wants to be actively involved. 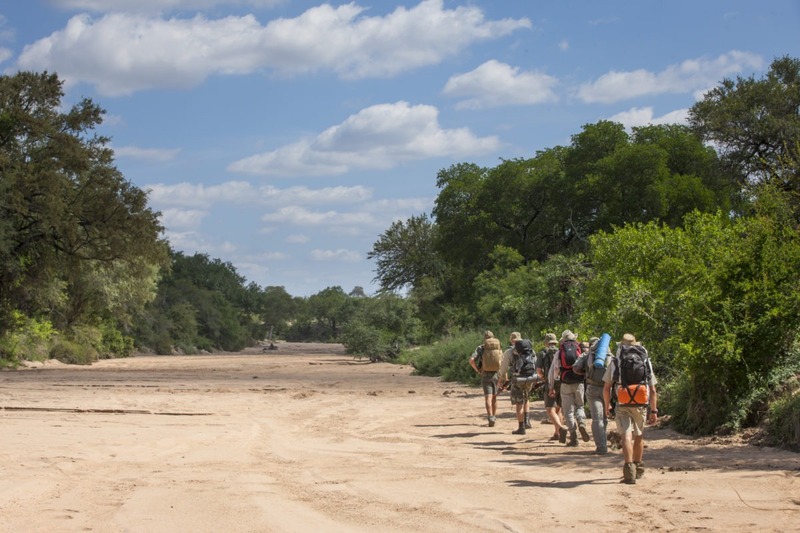 A min age of 16 is required for walking activities. 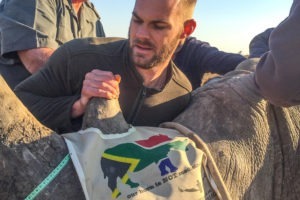 Active involvement in and $$ support for rhino conservation. 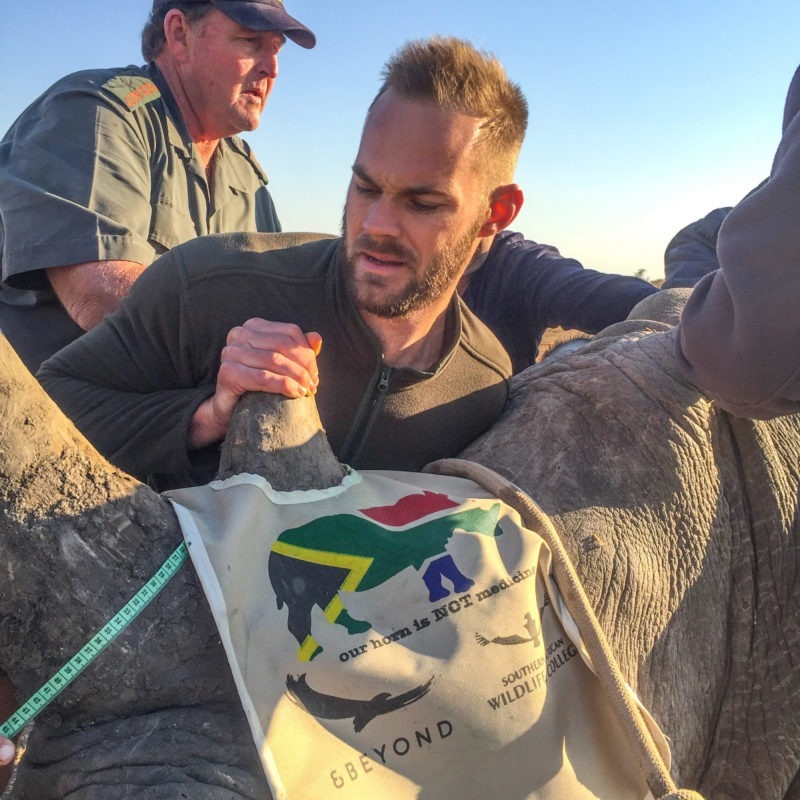 Ethical travelling, raising funds and awareness of the rhino-poaching saga. 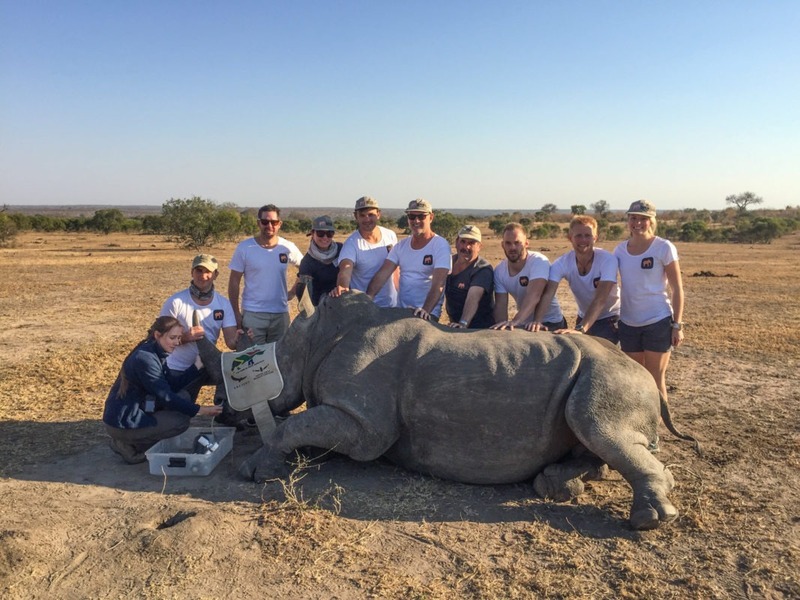 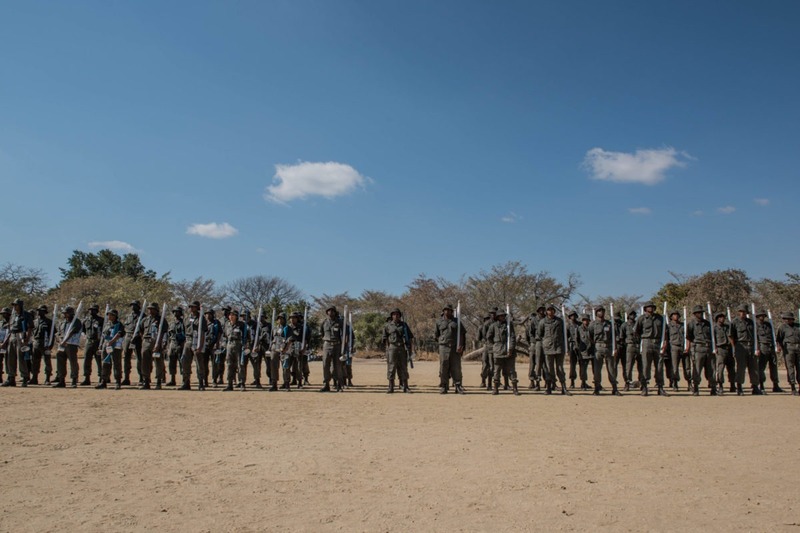 It’s a once in a lifetime opportunity to be part of the rhino team and work with wild rhinos! Wide exposure to the unique environment and wildlife of the greater Kruger Park ecosystem. 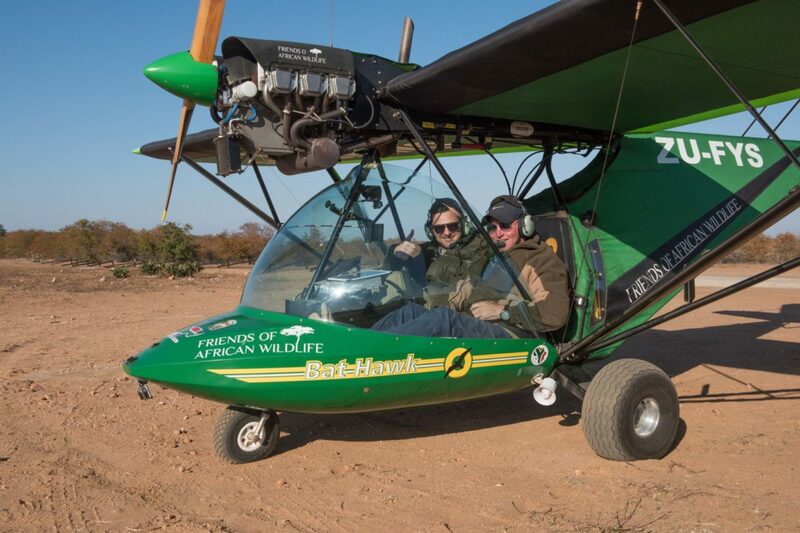 Experience lots of awesome adventures with locals. 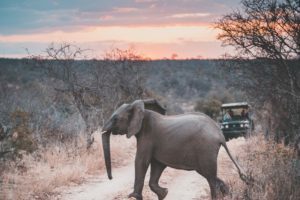 The tour takes place in the private reserves of the central Greater Kruger National Park, namely the Timbavati and Klaserie. There is an airport close by allowing for daily scheduled flights from and to Johannesburg. To qualify for this tour as a group you need to raise AUD 5k via safariFRANK’s conservation platform. 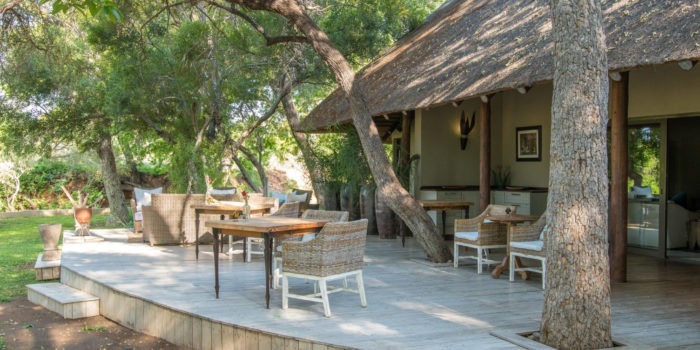 The tour is then available at a fully inclusive discounted rate, varying from AUD 1 500 per person sharing for self-catering, up to AUD 2 500 per person depending on level of accommodation. 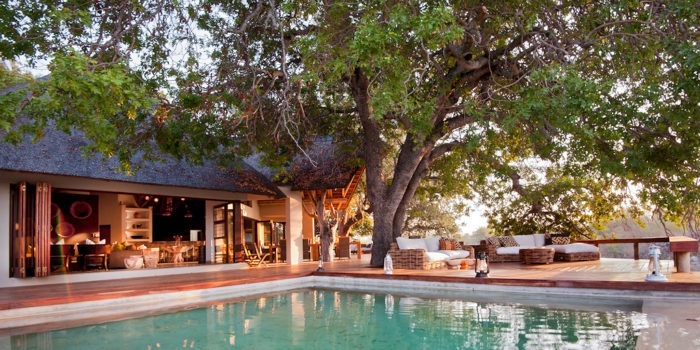 These rates exclude flights and transfers from and to Johannesburg. 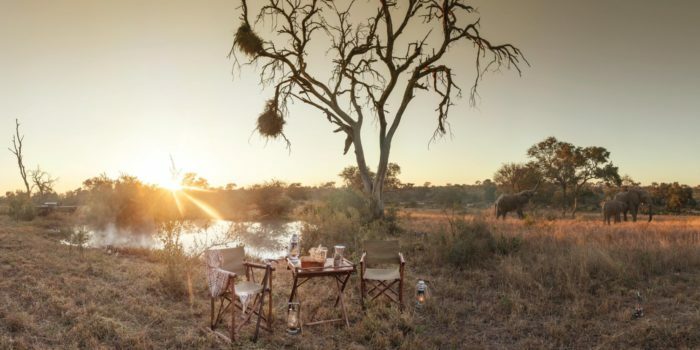 Since you will be in Africa, an extension to Botswana or Namibia is easily achieved, which adds another dimension to the trip. 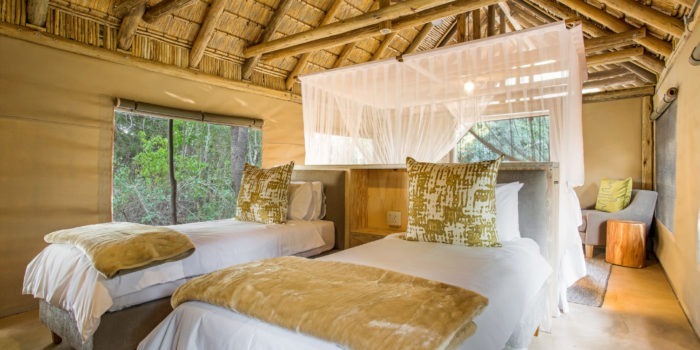 Another option is to spend a few days in Cape Town or at Victoria Falls, both great experiences.